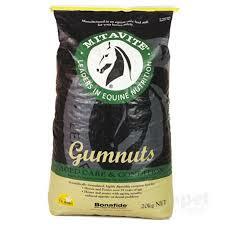 Mitavite® Gumnuts® is Australia’s original and most trusted feed especially formulated for aged horses and ponies. 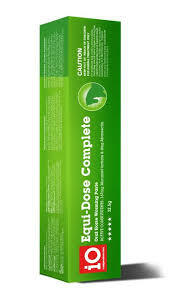 Highly nutritious, palatable and safe to feed, Gumnuts® provides a unique balance of vitamins and minerals specifically formulated to address the challenges of old age. 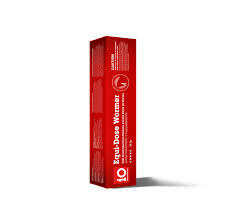 Omega 3 oils, antioxidants and essential amino acids are provided in a highly digestible form. Gumnuts® reduces to a soft mash when water is added. Your cherished old horse or pony is struggling to maintain muscle mass and topline. You horse needs the support of a premium feed during the colder months or when pasture is limited.